Ganhe até US$0,18 com a Kinguin Mafia! Saiba Mais! This game is not compatible with Windows XP ! 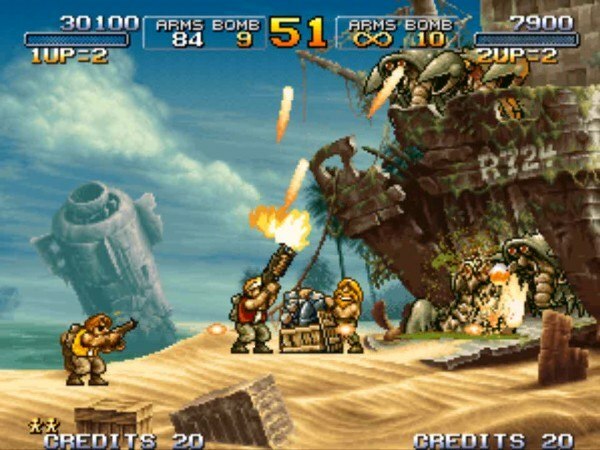 “METAL SLUG 3”, the masterpiece in SNK’s emblematic 2D run & gun action shooting game series, still continues to fascinate millions of fans worldwide to this day for its intricate dot-pixel graphics, and simple and intuitive game controls! 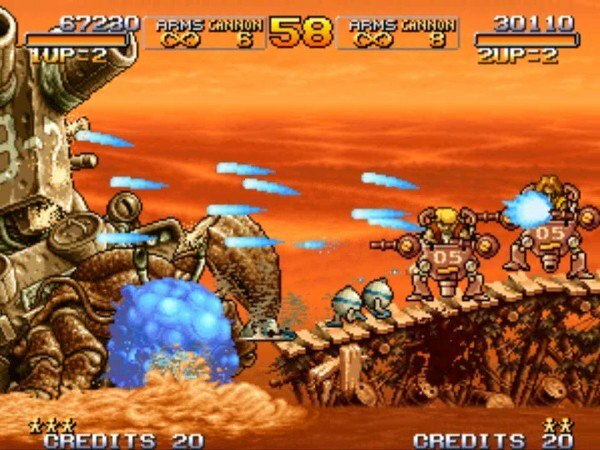 The most highly praised title in the series among Metal Slug fans for its refined balance and game volume, heads out to the Steam gaming platform! 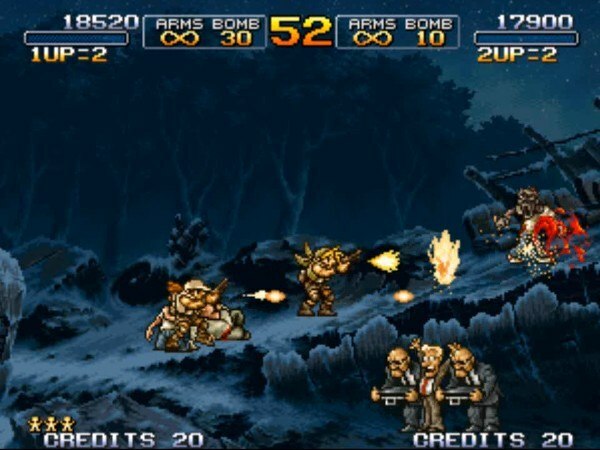 Play the arcade version of “METAL SLUG 3” from the beginning, and explore 5 immense challenging stages featuring multiple branching paths to explore exciting new areas! 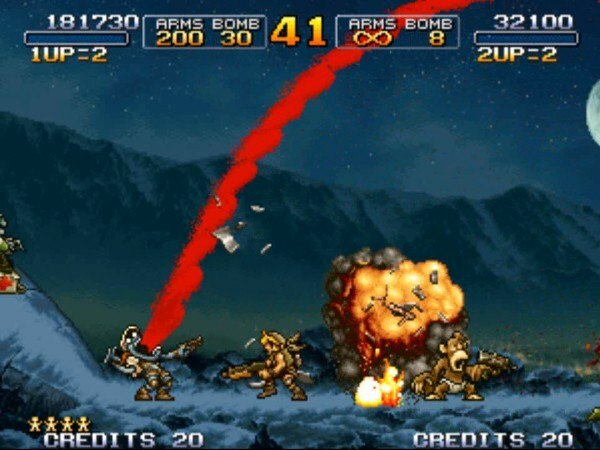 Make your way through the deluge of fire and fight off gigantic boss characters! 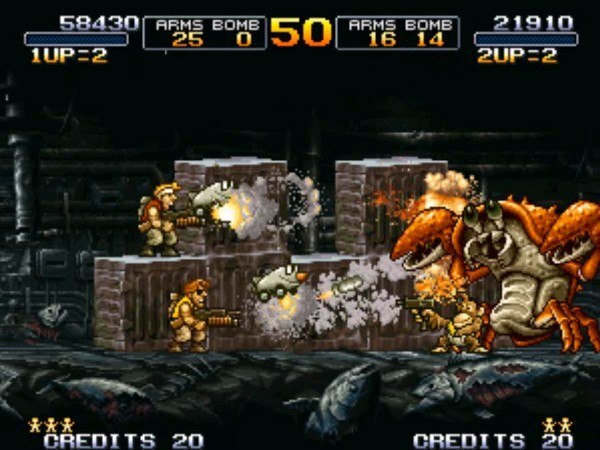 Check your current rank and score in“METAL SLUG 3” at any time, and compete with other players to become the world's No. 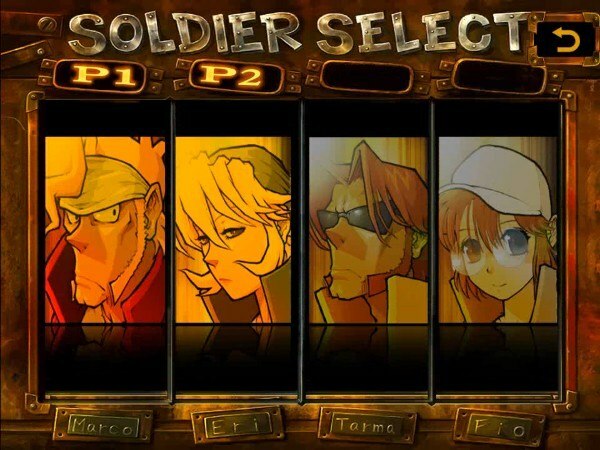 1 soldier!